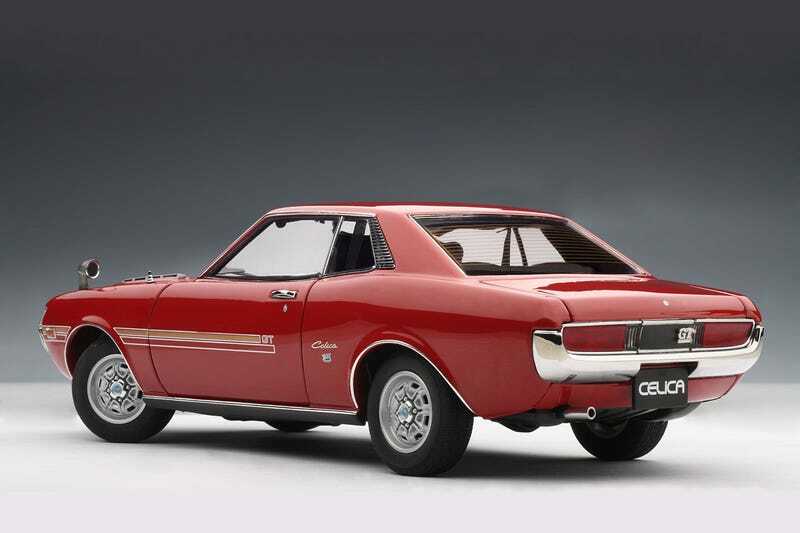 Only one week remaining for the MC/LaLD Model of the Month for February, the AUTOart 1:18 TA22 Celica. We still have two in stock; use promo code LALDFEB to grab one for $75 shipped in the lower 48. Also, regarding next month’s car: we’re trying to keep the scales/manufacturers varied, so in March we’re going with a resin 1:43-scale supercar for under $70. Watch this space March 1st for the reveal!